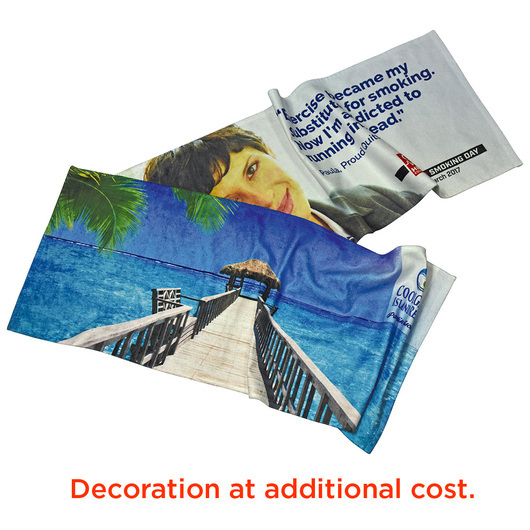 A brilliant workout towel that will excel your promotion to new heights. 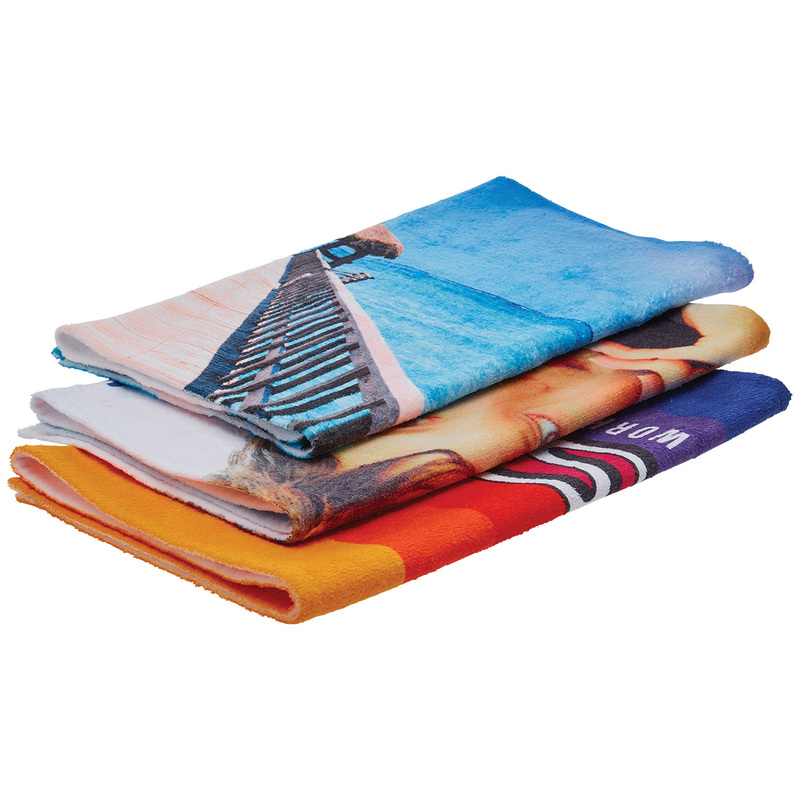 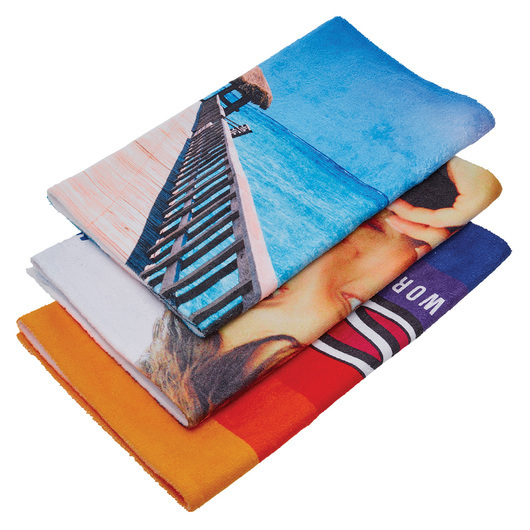 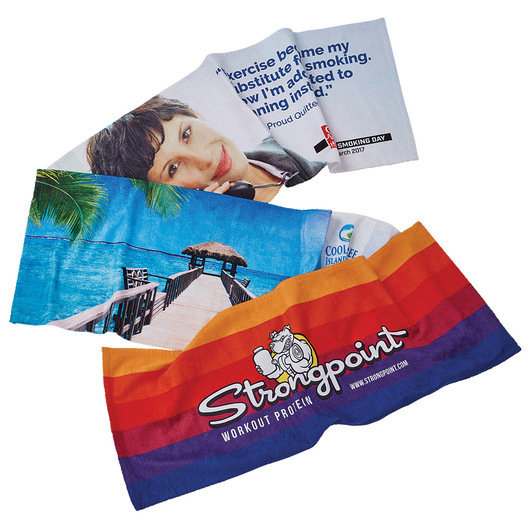 Print edge to edge on these sports towels to create maximum exposure and brand impact. 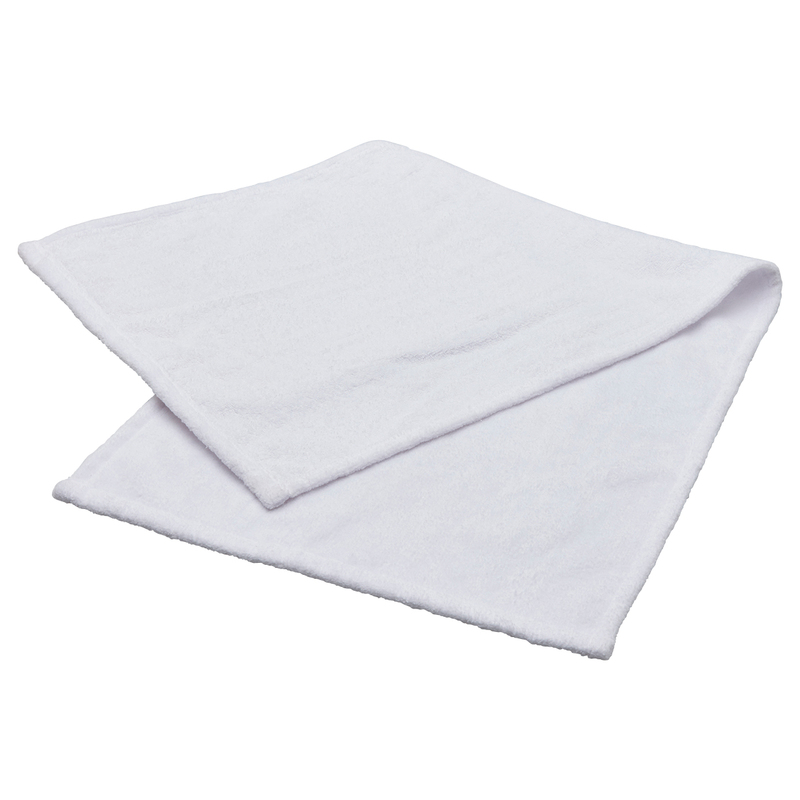 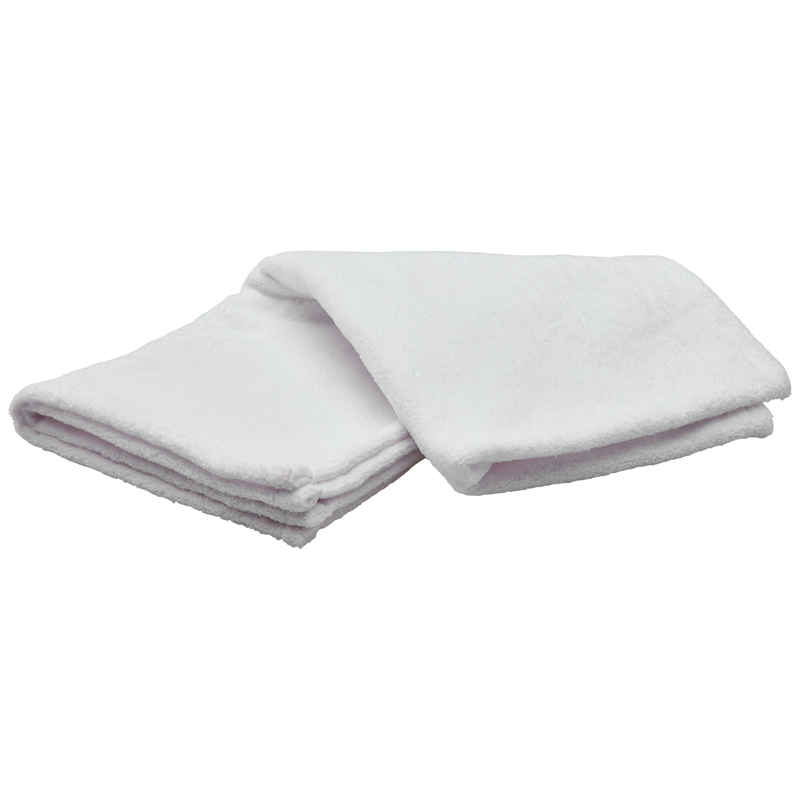 These towels are water absorbent and quick drying, making them an excellent workout partner for the gym or exercising. 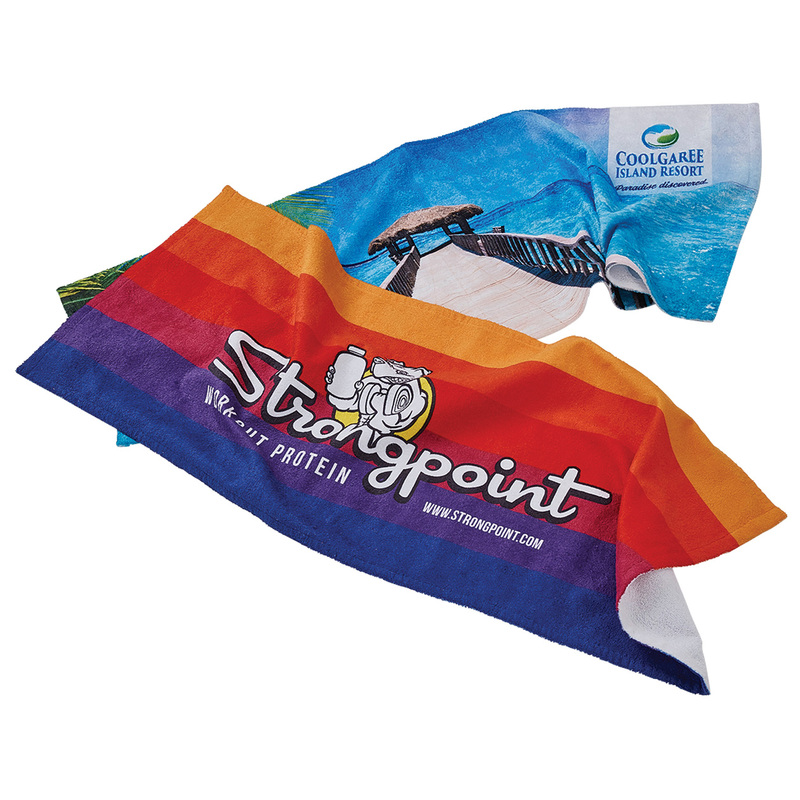 These towels are great as a gift, for PTs, gyms and other health and wellness organisations.